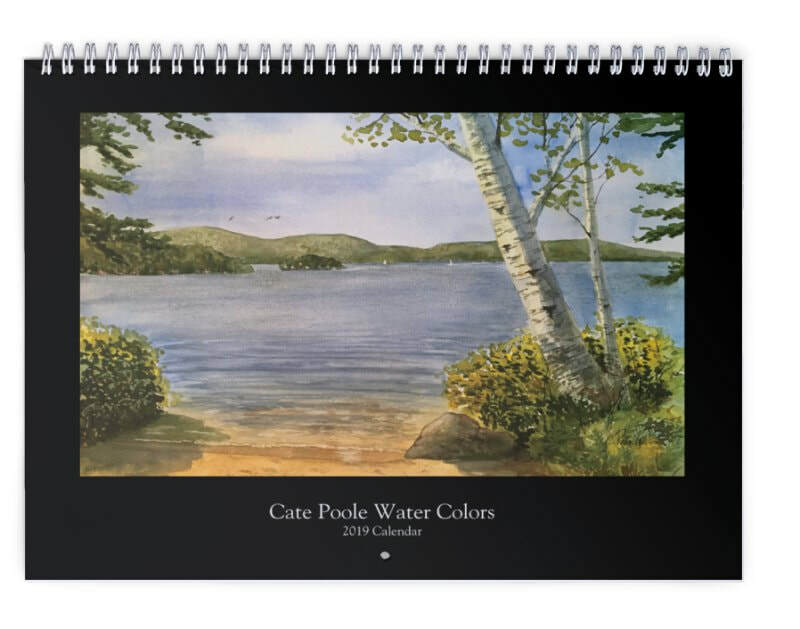 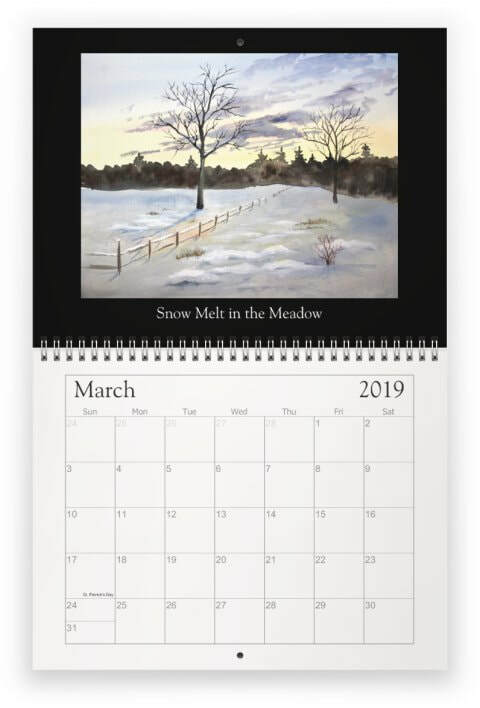 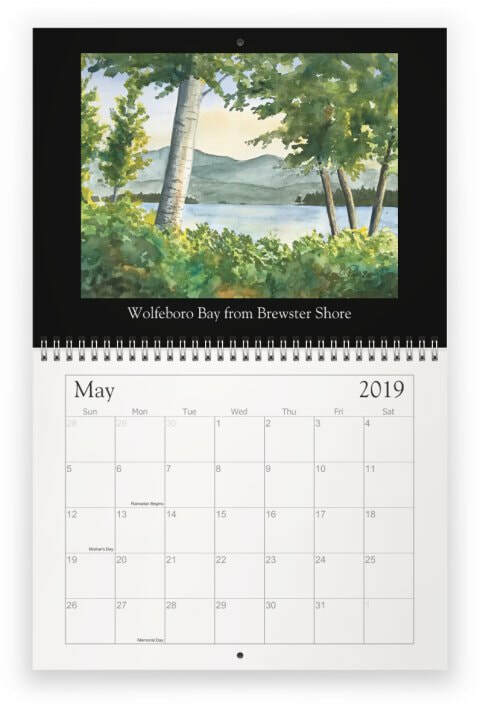 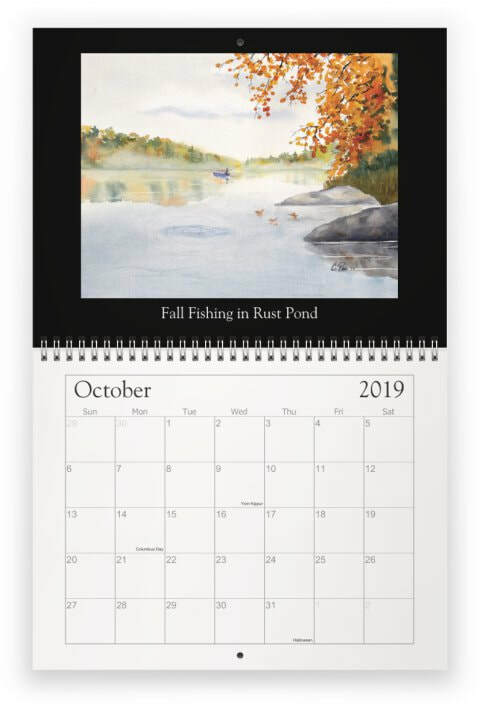 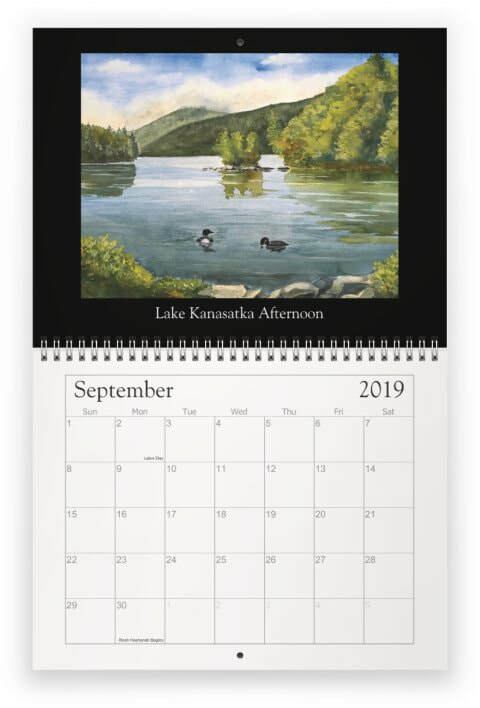 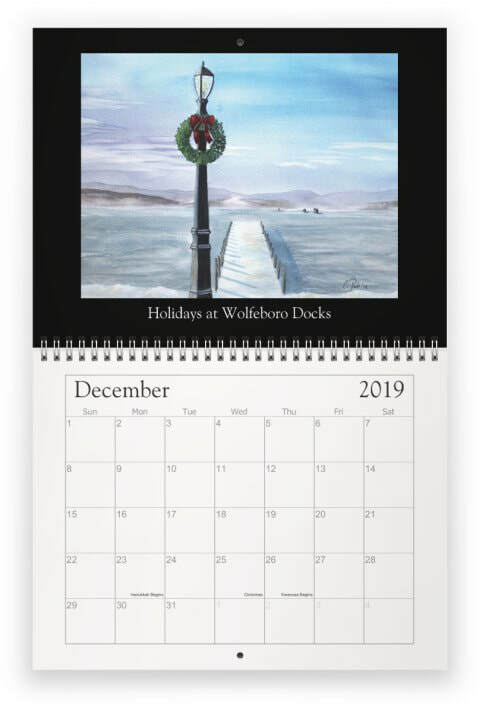 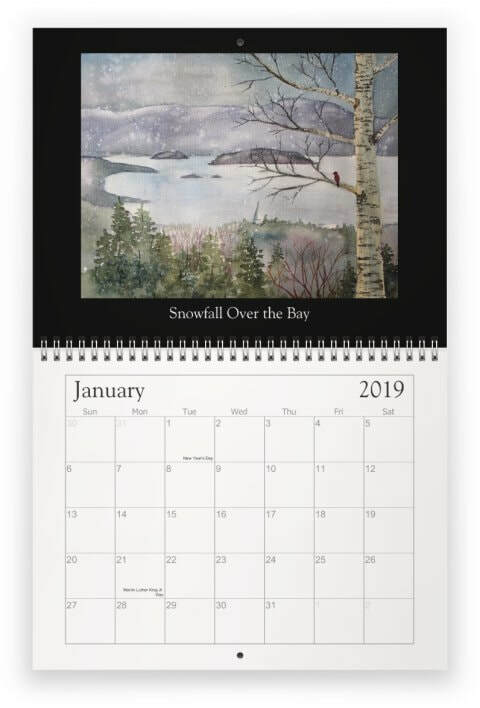 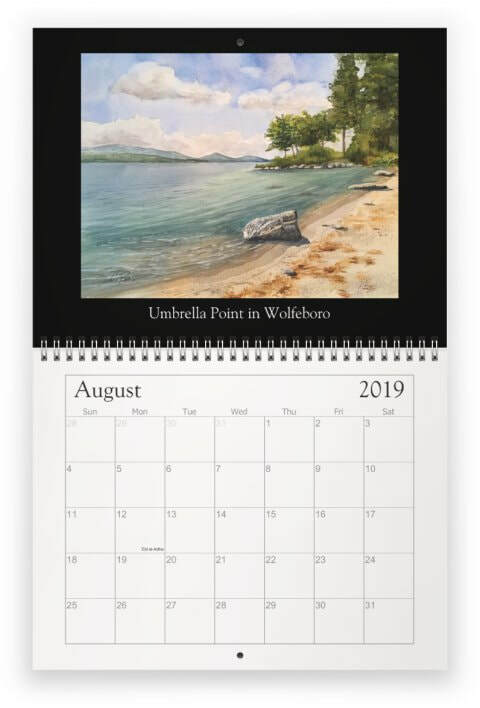 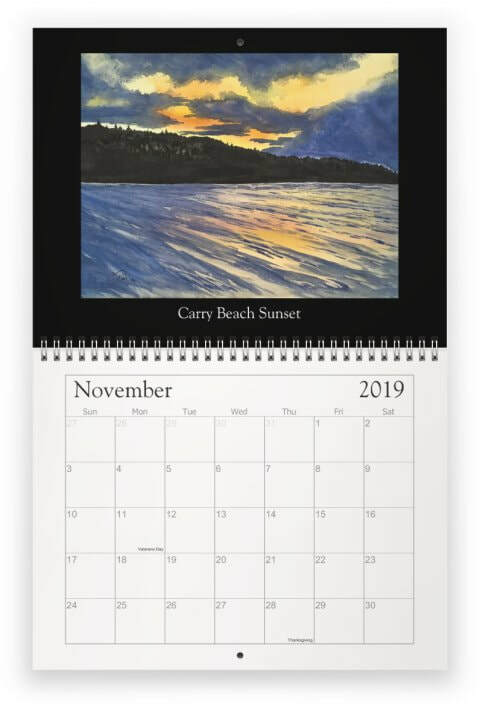 Here is the 2019 Calendar of Cate Poole Water Colors. 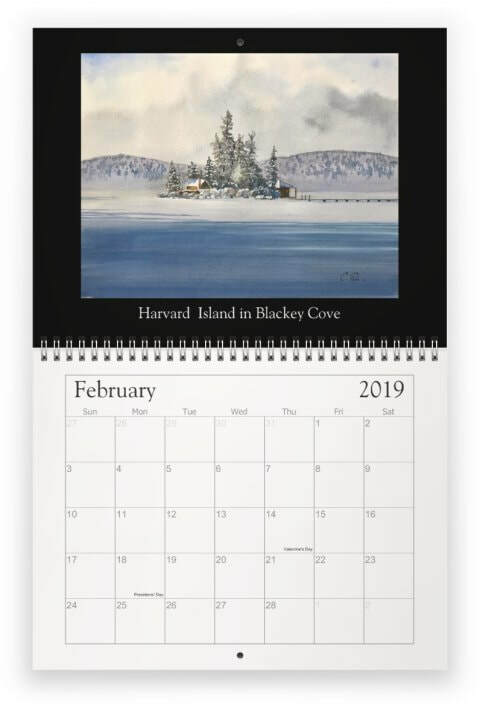 Includes all major US holidays. 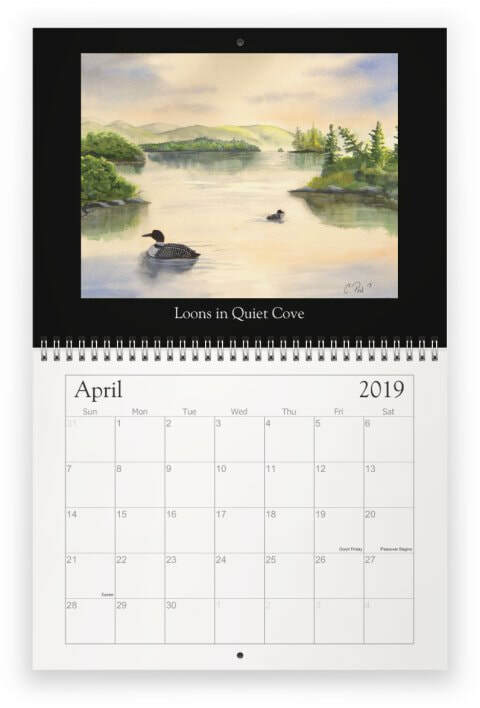 Measures 11x17 on high quality card stock with plenty of space to write in . 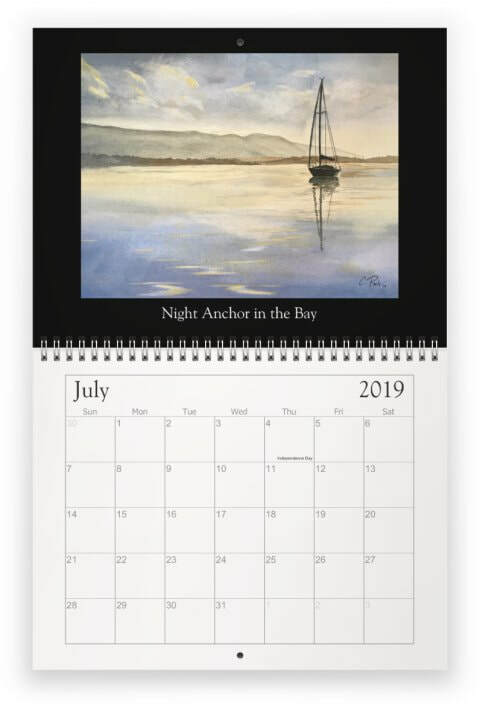 Use the contact form in the "BUY" section and I will get back to you with payment and shipping details. 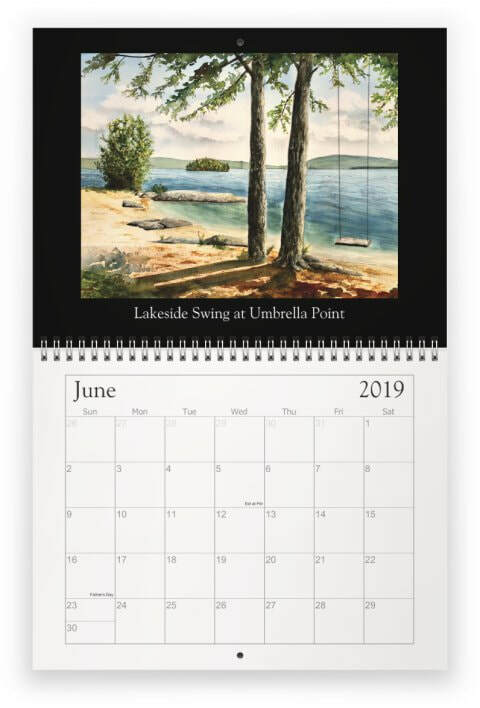 ​Or you can order here via secure online ordering.